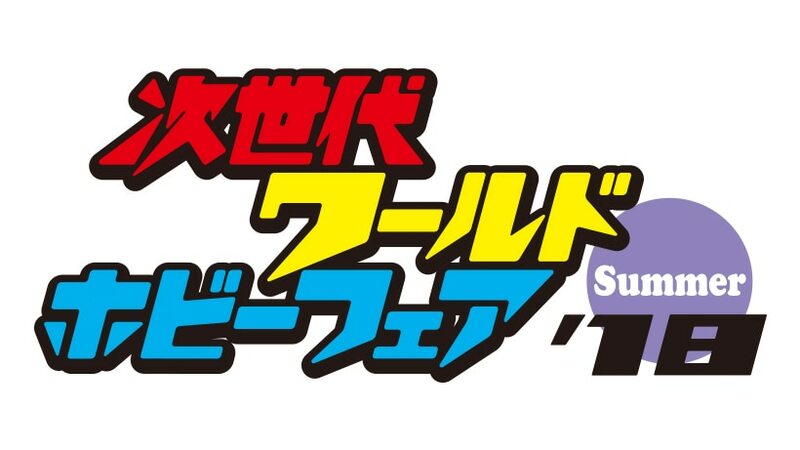 Nintendo has announced it is going to let the public try out Super Smash Bros. for Nintendo Switch (temporary title) for the very first time beginning June 17, 2018. 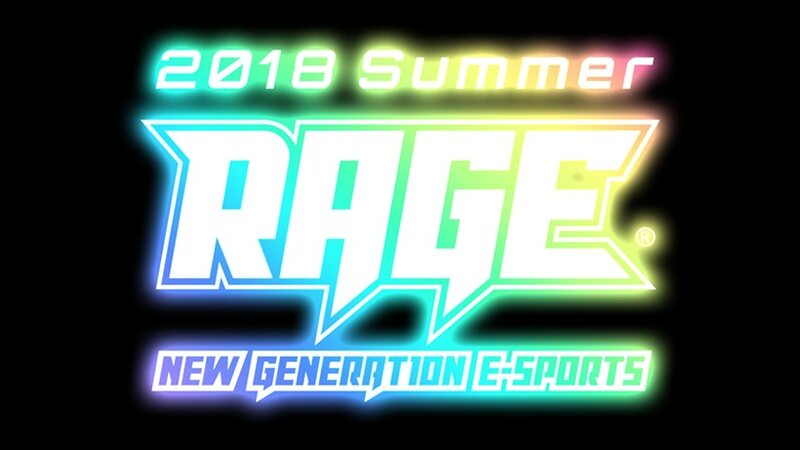 This will be done at three different events. Details can be found below. 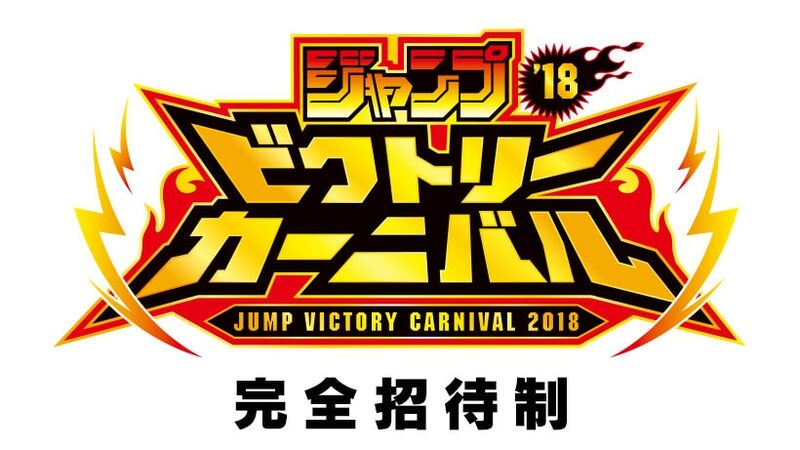 ※Jump Victory Carnival 2018 is an event that can be entered by invitation only. 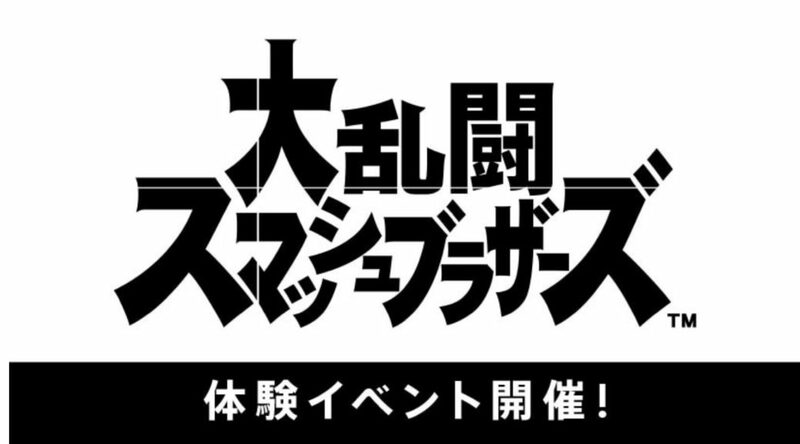 Please visit the official site for more details.